JP, this one’s for you. Since traveling to Australia is sort of like going to the U.S. from a size perspective, we chose to visit three cities: Melbourne, Sydney and Port Douglass (an hour outside of Cairns). 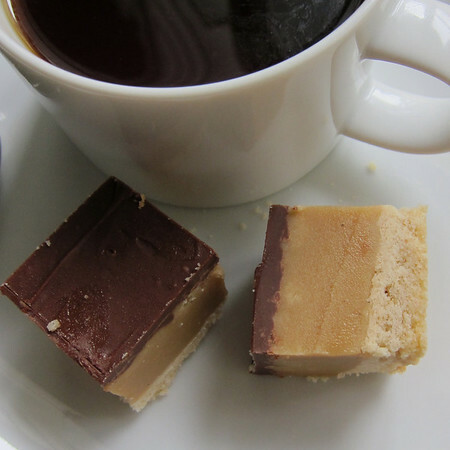 In each of the three cities, a delightful little petit-four like cookie was served alongside coffee for a taste of something sweet at the end of meals. The little treats started with a shortbread base. 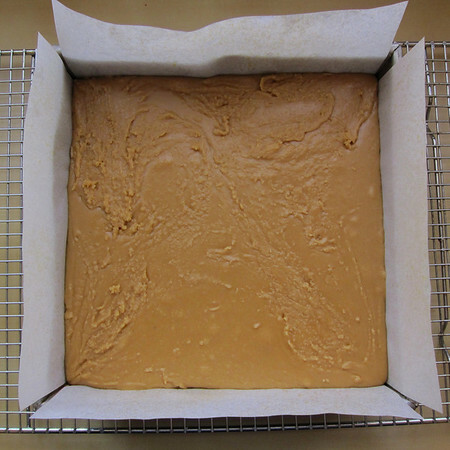 To which a layer of penuche, or brown sugar fudge was added. 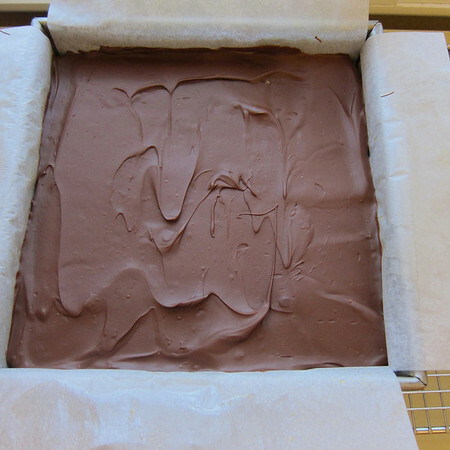 The squares were topped by a layer of chocolate. These are kind of like million dollar shortbread. Only not. Once we got home I spent some time trying to find a name for these little guys. No luck. So, TD and I decided to name them ourselves. While in Sydney, we met up with our friend Julia (and Jennifer and Myra). They were there leading a group of college students and while it’s a sad state of affairs to have to go halfway around the world to spend time with someone who lives less than 10 miles away, good fun was had by all. Some of that fun was the discussion, debate and general admiration of a certain footie player from the Sydney Swans. Australian rules football is fantastic. TD and I caught a Sunday game in Melbourne (at the historical MCG) between the Richmond Tigers and the Carlton Blues. It was a crisp afternoon in early fall with huge clouds and a cool breeze. Beer, meat pies with tomato sauce and some very….athletic athletes. It doesn’t get much better. 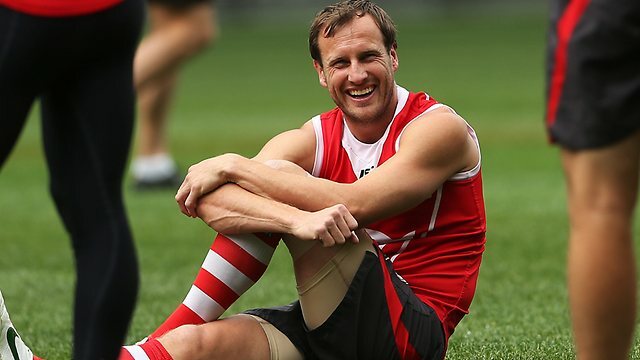 Australians are fervent sports fans and on their island nation, the Sydney Swans are royalty. Their crowned prince? That certain footie player, Jude Bolton. A prolific athlete–315 games in his 14 year career thus far–Mr. Bolton is, according to JP, also an ace bloke. Dear readers, meet Jude. Photo source: Phil Hillyard / News Limited via FoxSports. By now you’ve figured it out. JB Bars are short for Jude Bolton bars. Because, we like him that much. As for the Sydney Swans…well…Australia seems to have a knack for using American fight songs as their own. The Sydney Swans fight song is set to the tune of the Notre Dame fight song. Make what you will of that little nugget. If you like this, you might like these. Preheat oven to 235 degrees. 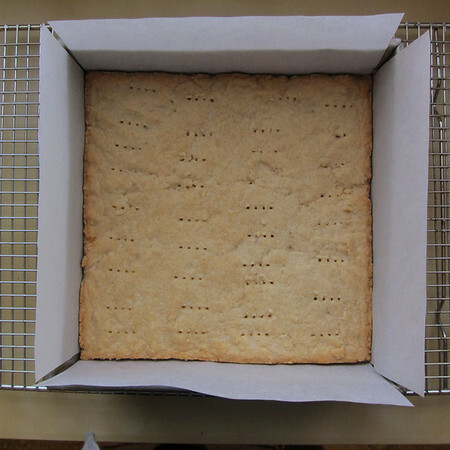 Line an 8X8 or 9X9 pan with parchment so that pieces hang off the end on all four sides. In a food processor, pulse together sugars, flour and salt. Cut butter into 1/2 TBS pieces. Using pulse function on the processor, add-in pieces one-at-a-time until the dough just barely comes together. Prick dough all over with fork. Bake on middle rack until golden brown (20-30 minutes…begin checking at 20 minutes or when you begin to smell the butter cooking). Remove from over and allow to cool completely. 8-12 ounces chopped chocolate (I used bittersweet) depending on how thick you’d like the layer. I used about 9 ounces. 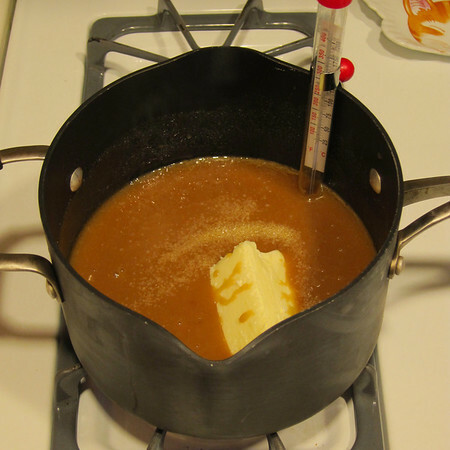 In a heavy saucepan over medium-low flame, heat brown sugar, white sugar, milk, butter, and salt to 236F while stirring constantly. This should take 20-25 minutes. Pour penuche into the bowl of a stand mixer. Beat on medium for 2-4 minutes, or until fudge is thick and smooth. Lower speed to low and add vanilla extract. 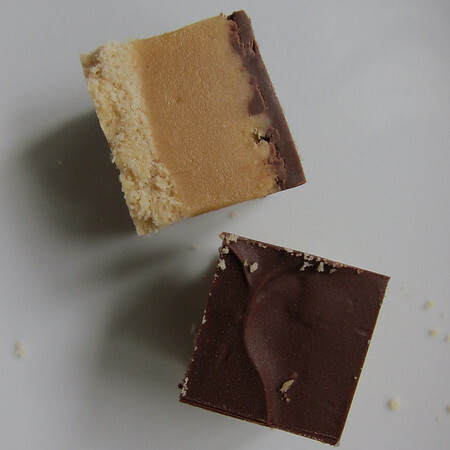 Using a spatula greased with butter, spread penuche fudge on top of shortbread base, smoothing out the top. Refrigerate for 30 minutes. While the penuche is cooling, melt chocolate in a double boiler or in microwave (50% power, 30 seconds at a time, stirring in-between until chocolate is melted and smooth). Spread chocolate evenly over penuche layer using an offset spatula. Allow to harden. Lift entire concoction from pan using the ends of the parchment. Cut into 1-inch squares. Serve or use within two or three days. Will keep slightly longer if stored in an air-tight container. Do not refrigerate. This is awesome. I’m not sure how I missed it. I might need to forward it to Jude! Previous Previous post: You. Stop writing. Pay attention to me now.